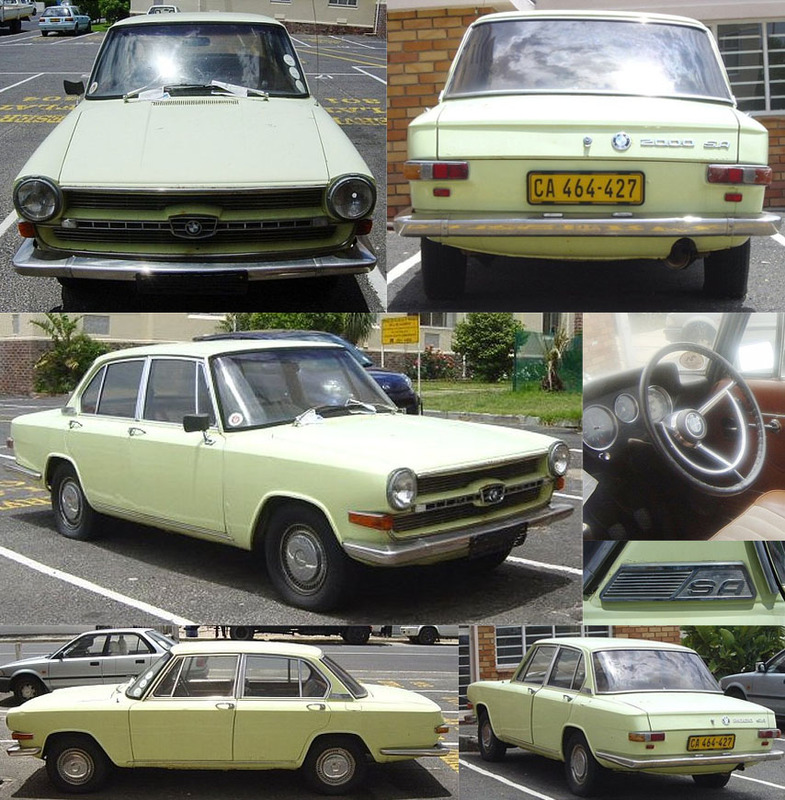 From 1968 to 1973, in Rhodesia (now Zimbabwe) and South Africa, the South African Branch of BMW produced BMW 1800SA and BMW 2000SA cars. Despite the design quite unlike BMW, the car is noteworthy because of its intricate history. On November 10, 1966, BMW took over a small automobile company GLAS, which produced not very large batches of small cars, and, in principle, was not a major player in car market in Europe. Among cars produced, there was 80 h.p. 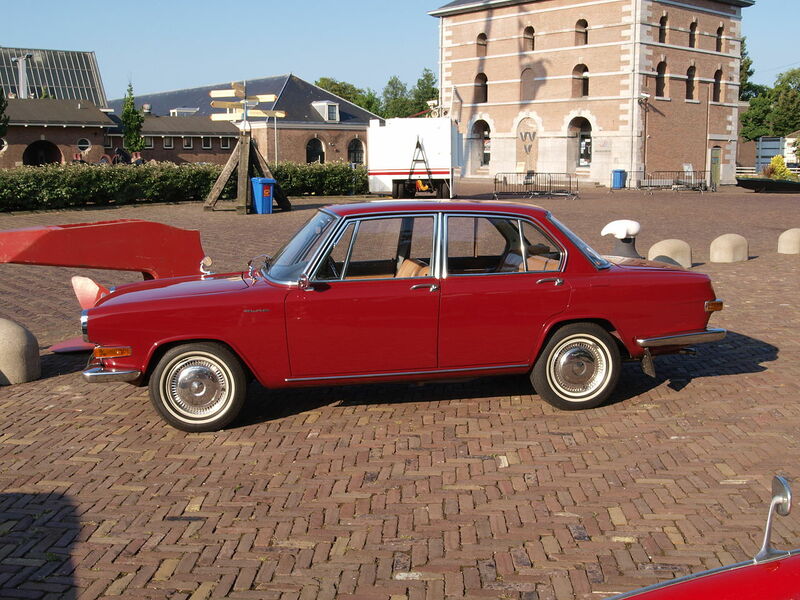 sedan GLAS 1700, manufactured since 1964; its body was developed by a well-known designer Pietro Frua from Turin. He also made a prototype of estate car for this model, but it wasn’t serially produced. The car was not very expensive for that time – DM 9,250, and partly because of this, it found its niche in automobile market. Soon the engine was replaced by 85 h.p., and with a weight of 1,200 kg, GLAS 1700 could reach top speed of 160 km/h. 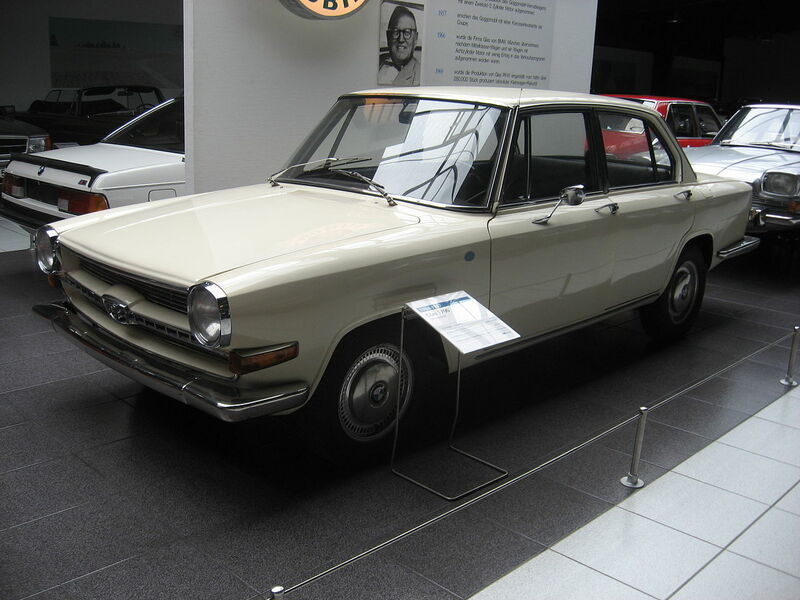 They also produced GLAS 1700TS model with engine power of 100 h.p., with top speed of 170 km/h. In 1965, they started installing fully automatic four-speed transmission in GLAS 1700, which was a novation for that time. From September 1964 to the end of 1966, 13,789 cars were produced, 928 of them were 1700TS and 284 of them – with automatic transmission. But in 66th production did not stop. After taking over GLAS, BMW began producing several more models, in particular GLAS 1700 turned into BMW 1800SA (and BMW 2000SA appeared later). 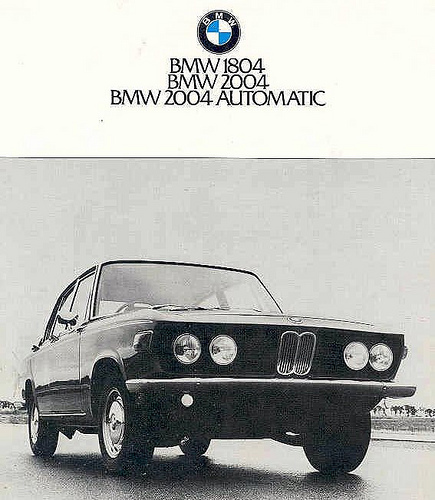 Generally speaking, BMW 1800SA and 2000SA were different from GLAS 1700 only by the engine – four-cylinder M10 was installed there (same as in BMW 2002). Naturally, BMW logo appeared on radiator grill. Interestingly, Hofmeister kink has already been provided in the design of Pietro Frua, and due to that the model was more similar to the designs of BMW cars of that time. However, BMW did not start selling redesigned model in Europe, and transferred production in the Southern Africa (it was indicated by SA letters in index – Sudafrika or South Africa). In Rhodesia, BMW 1800SA and 2000SA models were sold under the name of BMW Cheetah, and quite successfully – almost twice as many cars were sold in Africa than GLAS 1700 in Germany. It should be noted that political situation in Rhodesia was quite bearable at that time, although the country was no longer a British colony (though in fact it never was, but in 1965 it became "independent"), but in the late 70-s there still were no riots associated with statements about oppression of the black population of Rhodesia. In the mid-70s, BMW after all decided to slightly alter the design of 2000SA – they added classic BMW "kidney grill" and changed back lights. As a result, the three updated models came to market – BMW 1804, BMW 2004 and 2004 Automatic. 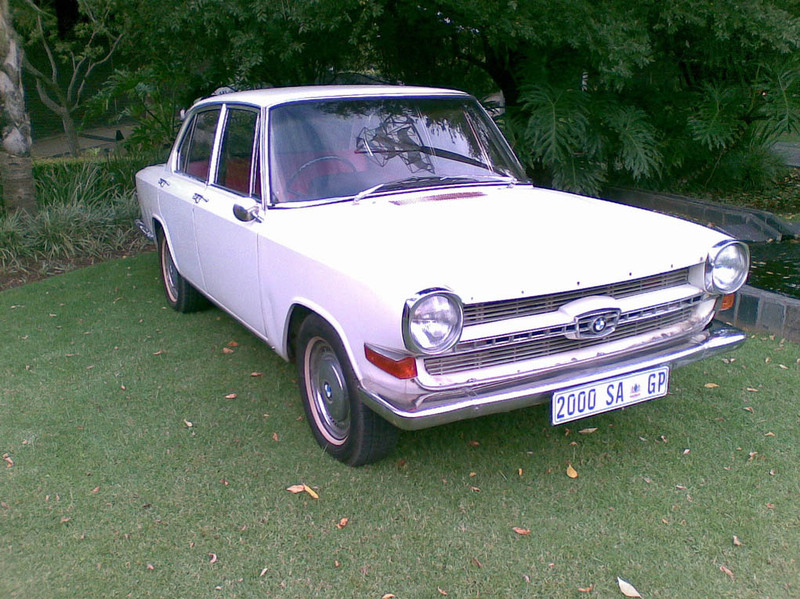 However, production in South Africa ended on BMW 1800SA and BMW 2000SA – by the end of the 70-s, the riots in Rhodesia became fairly large, and in 1980 there was no more Rhodesia – after the elections, the country was renamed to Zimbabwe, and up to this day it leads a miserable existence, and the issue of auto industry in the country is out of the question.